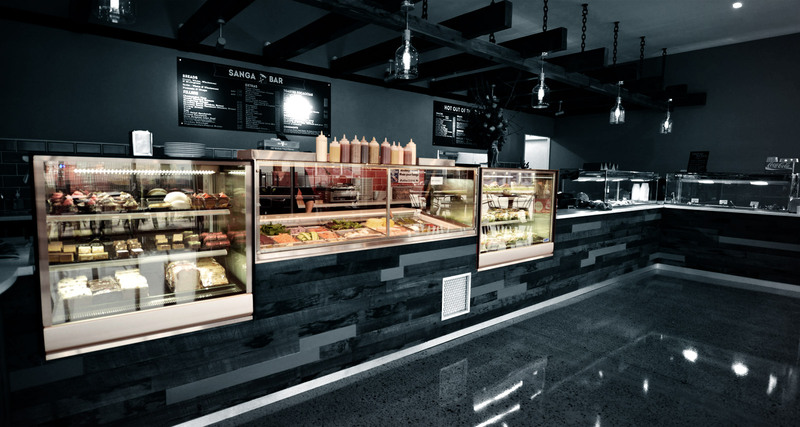 Perfectly suited to the fast-growing café market, Williams refrigerated merchandisers include Cake and Food Displays, Uprights, and Counters to suit the budget conscious. 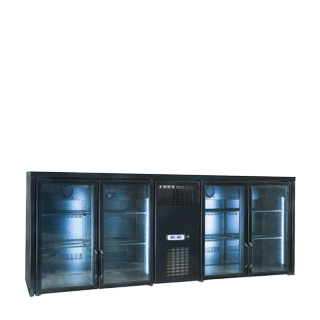 Williams Refrigeration's Cake and Food Display cabinets also come in Heated, Ambient and Tall versions. 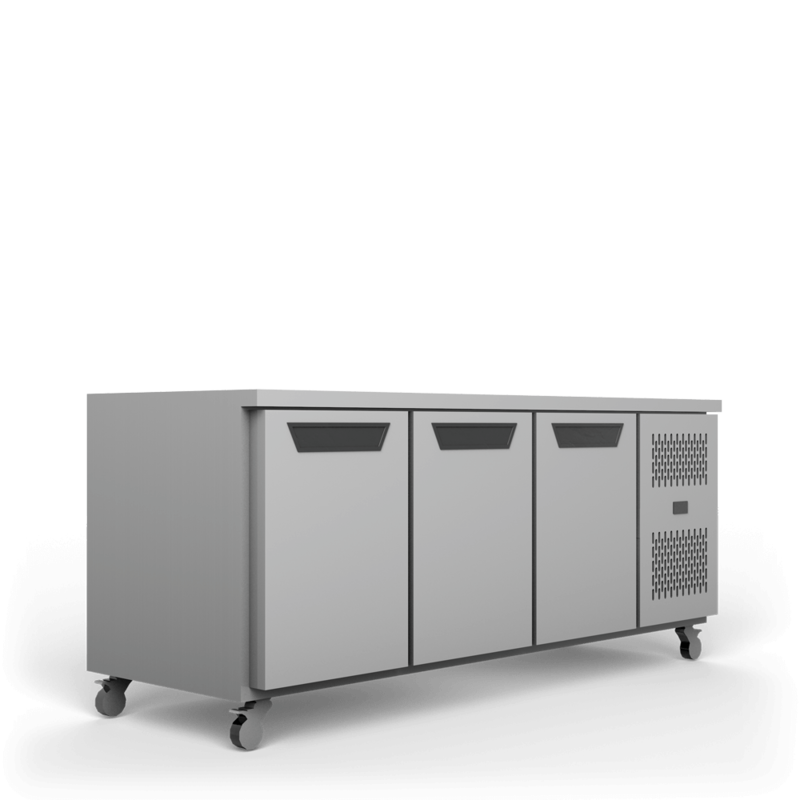 Units feature energy efficient and long life LED lighting and adjustable shelving. 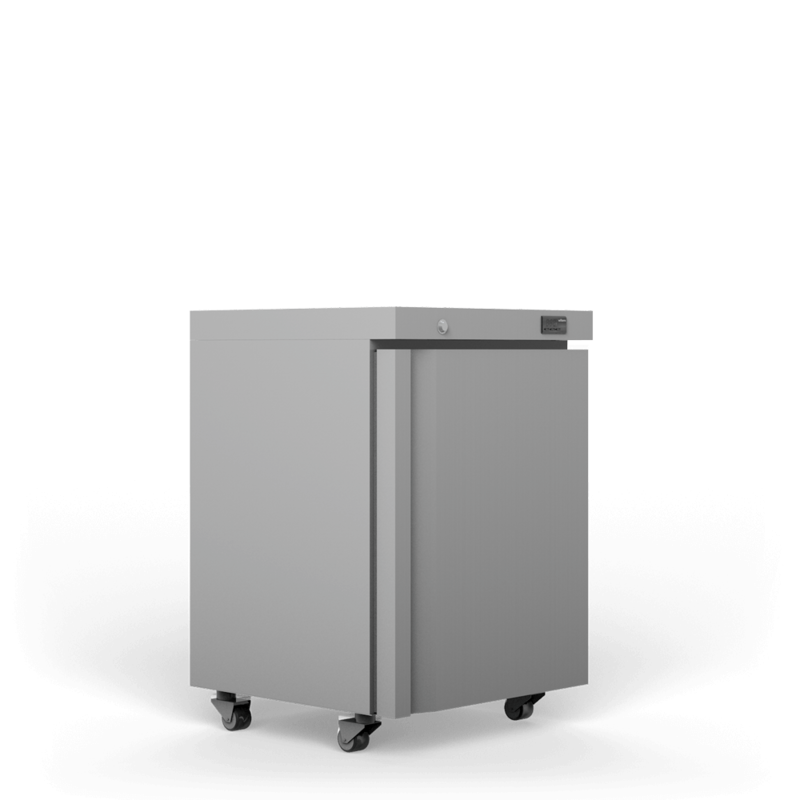 The Topaz Bottle Cooler models are available as a two, three or four door units. 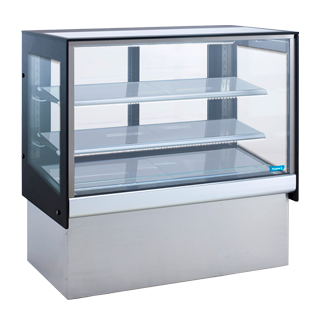 A cake and food display cabinet available in four widths from 900mm to 1800mm. 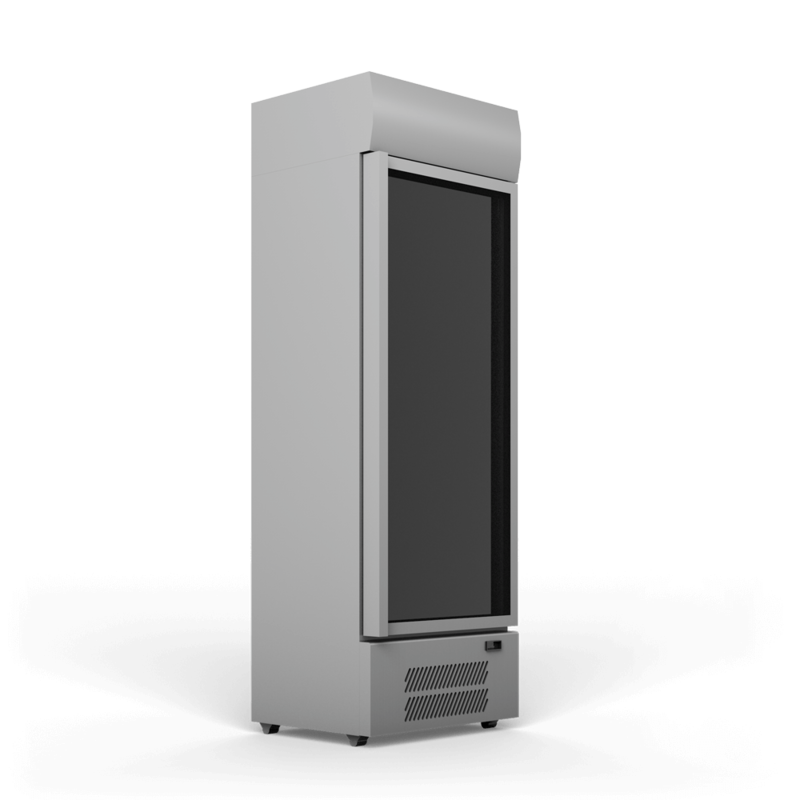 Tall, heated and ambient models also available. 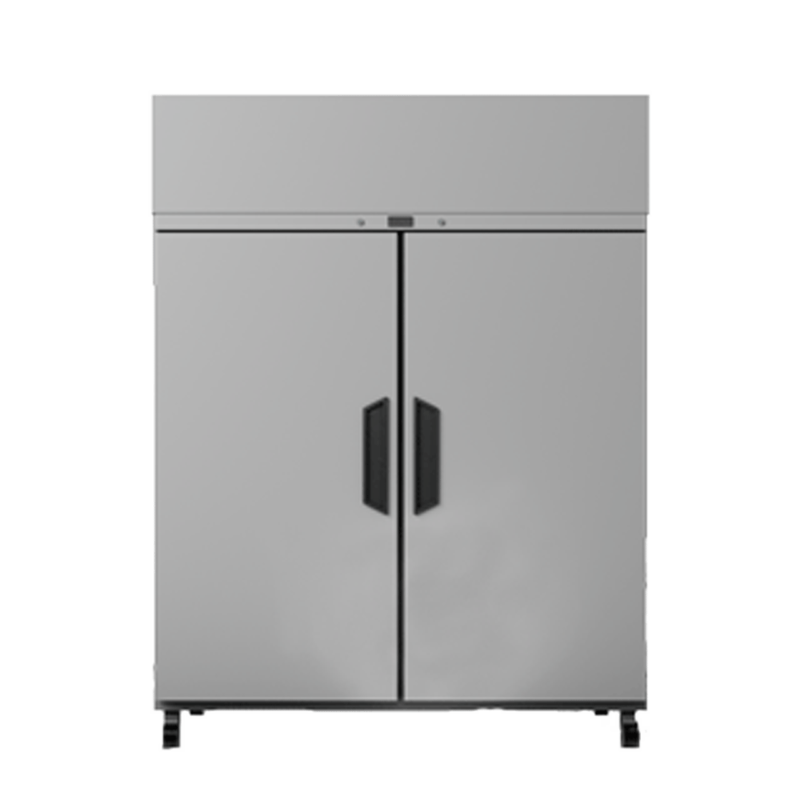 High quality white one glass door fridges ideal for the storage of milk in high use areas.